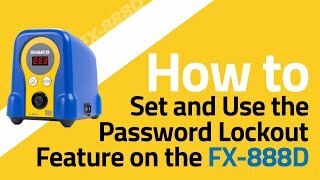 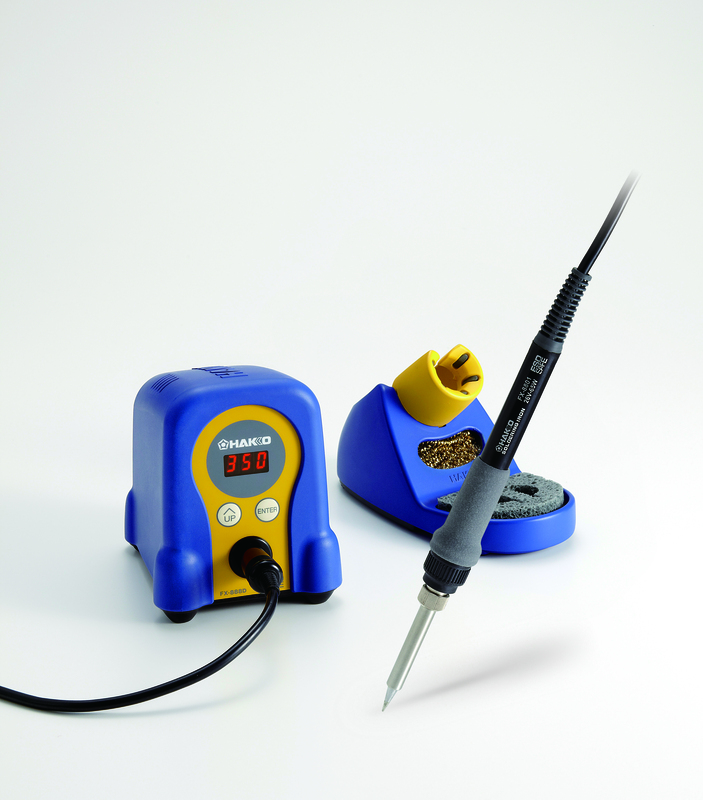 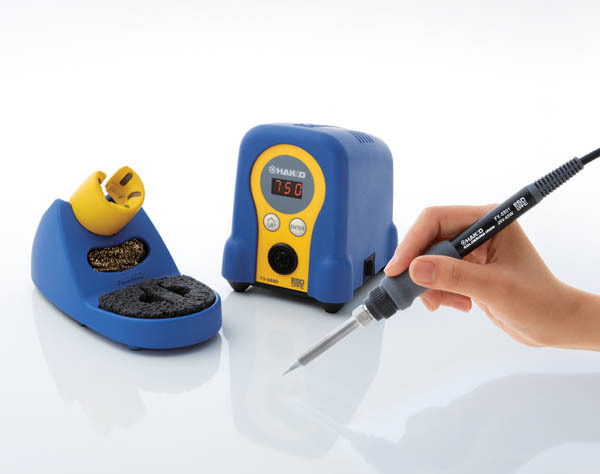 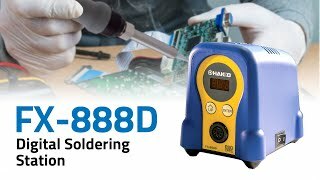 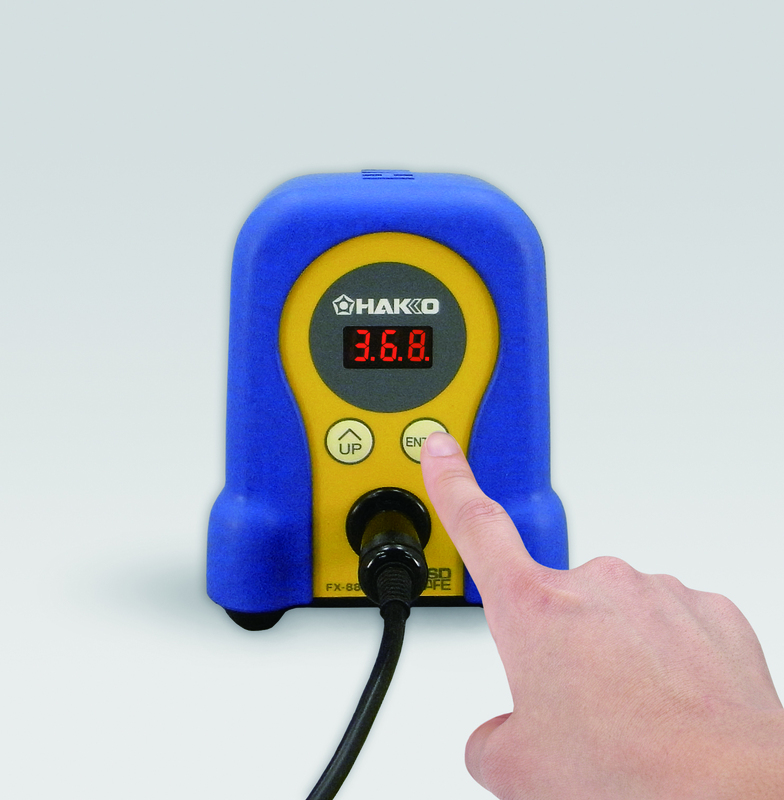 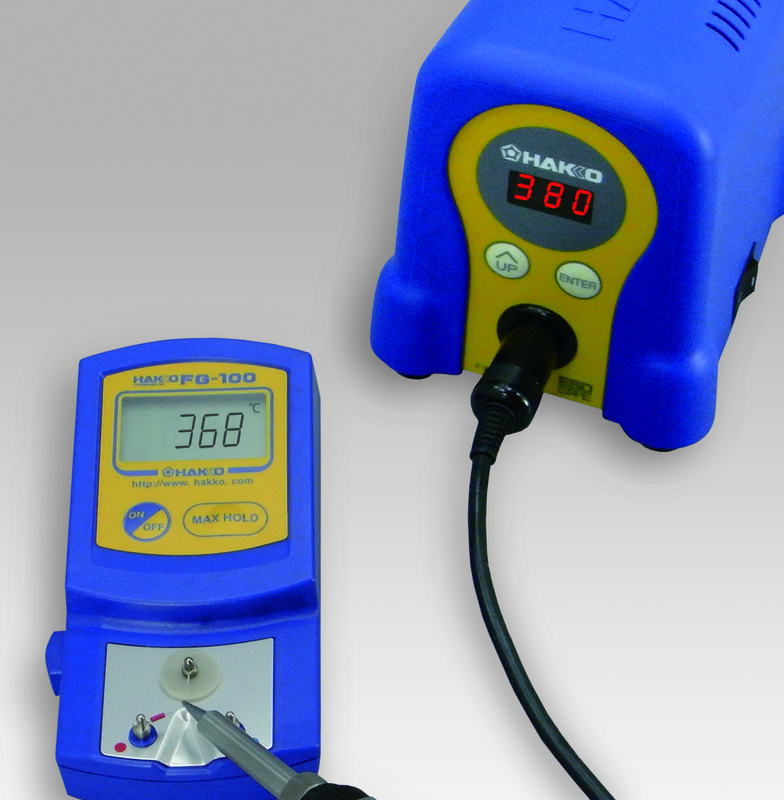 Hakko’s FX-888D is the updated, digital version of the popular FX-888 and includes several new features-digital calibrations to simplify the setup and operation, new password protection, 5 preset temperature storage, and compact design takes up less workbench space. 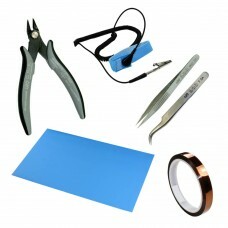 cutting edge yet affordable products. 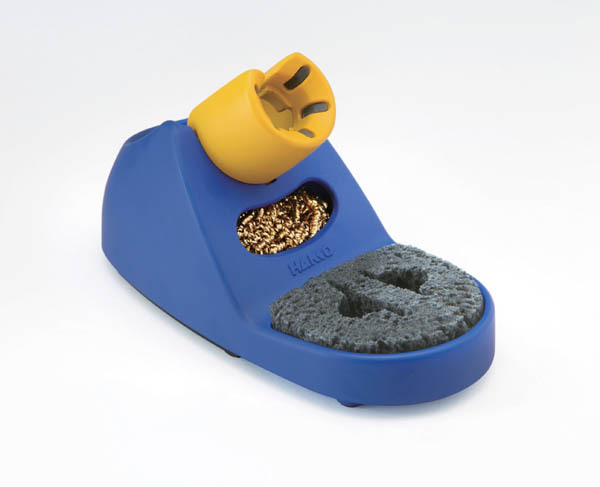 A1559 Sponge Gray cleaning sponge for the FH-800 Iron Holder. 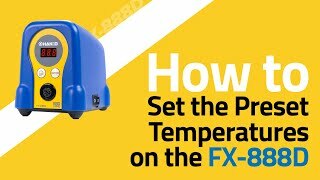 B3470 Iron Handle Replacement iron handle with grip for the FX-8801 Iron. 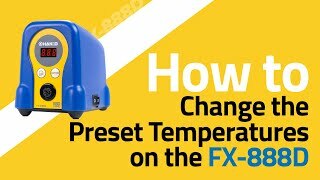 B3475 Bottom Plate Bottom Plate for the FH-800 Iron Holder.